Work with our attorney to prepare your California estate planning documents. Whether you need a last will and testament or living trust created, we will make sure your needs are addressed to help you avoid probate. Our service includes the preparation and review of estate planning documents you select below. Upon placing an order, you will receive a questionnaire via email to complete. Return all documents to us via email. We will prepare all purchased documents and set up a conference call, in-person office visit, or Skype session to discuss. We will provide you with step-by-step instructions on how to get your documents notarized. Call us at 858-413-7980 if you have any questions or concerns about our services. 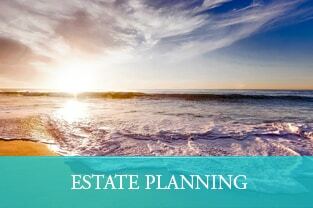 We provide estate planning services to California residents. 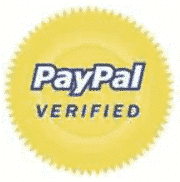 You will be redirected to PayPal after submitting the form. Sign in or check out as a guest to complete your order. Documents are usually completed and emailed to customers within 4 to 6 business days. An attorney-client relationship is not formed until San Diego Esquire receives a signed attorney-client agreement (it will be emailed to you upon placing an order) and full payment from the client. Complete the form fields below to get started. 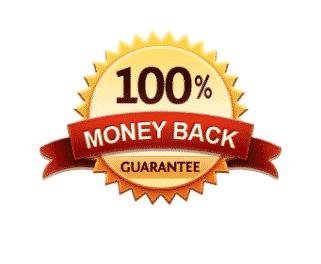 Review our 100% money back guarantee. We provide California estate planning services to residents throughout the state. Below is an overview as to which each service selection option entails. Call or text us at (858) 413-7980 if you have any questions. We will complete the documents you ordered based on the questionnaire responses you provide. We provide free phone consultations to our customers. In office visits are billed at an additional fee of $95 per hour. There is attorney advertising throughout this website. Our site does not create an attorney-client relationship. 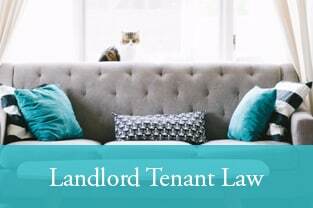 The information presented on this website is for educational purposes and is not intended to convey legal advice. Our attorney is licensed in California. Past results do not guarantee future results. California licensed attorney Kymeshia Morris is responsible for the content on this website. San Diego Esquire provides legal document preparation services to the following California counties: Alameda, Alpine, Amador, Butte, Calaveras, Colusa, Contra Costa, Del Norte, El Dorado, Fresno, Glenn, Humboldt, Imperial, Inyo, Kern, Kings, Lake, Lassen, Los Angeles, Madera, Marin, Mariposa, Mendocino, Merced, Modoc, Mono, Monterey, Napa, Nevada, Orange, Placer, Plumas, Riverside, Sacramento, San Benito, San Bernardino, San Diego, San Francisco, San Joaquin, San Luis Obispo, San Mateo, Santa Barbara, Santa Clara, Santa Cruz, Shasta, Sierra, Siskiyou, Solano, Sonoma, Stanislaus, Sutter, Tehama, Trinity, Tulare, Tuolumne, Ventura, Yolo County and Yuba County.